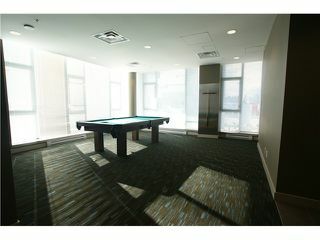 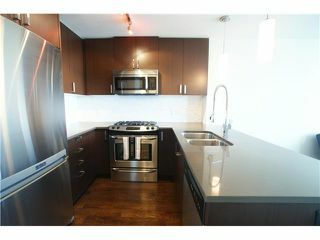 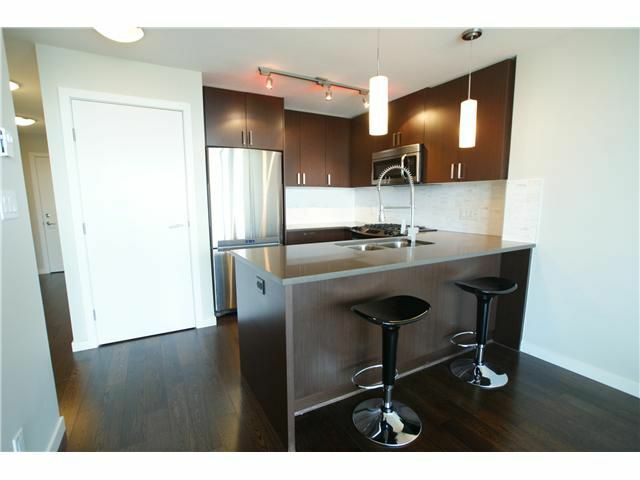 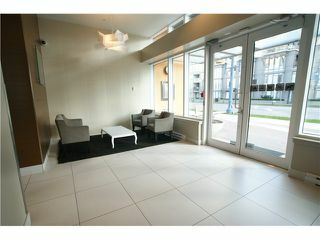 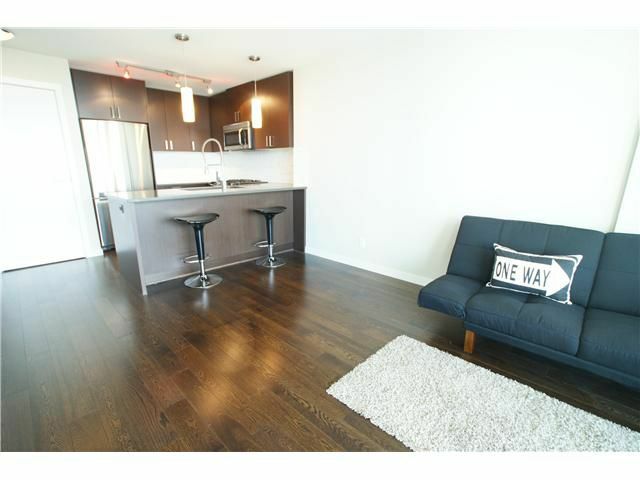 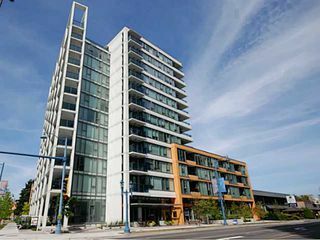 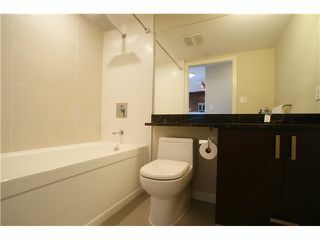 This 1 bdrm condo is just like new and located in the centrally located & desirable "Camber Tower". Only 2 years old & features engineered hardwood floors, open kitchen, stainless steel appliances, gas stove, quartz & marble countertops & full size washer & dryer. 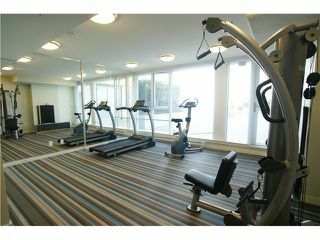 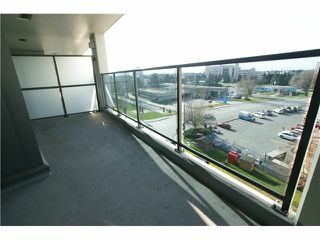 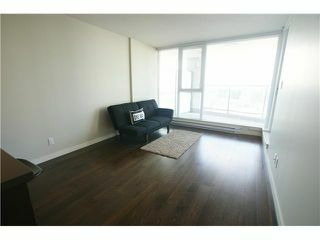 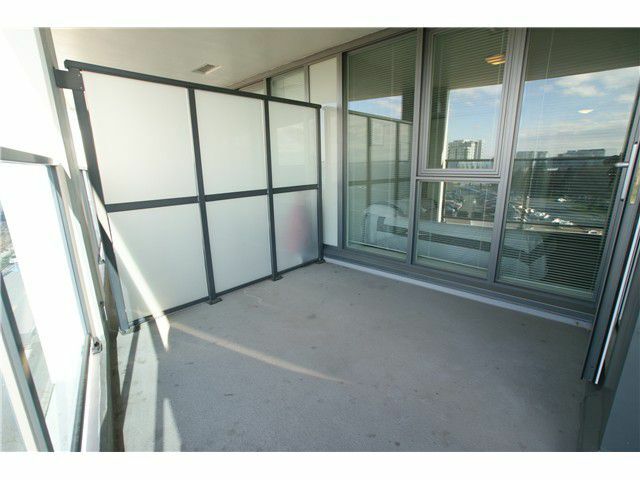 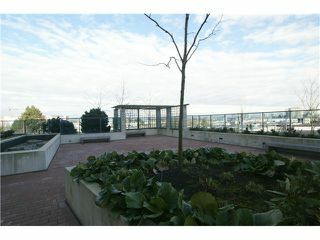 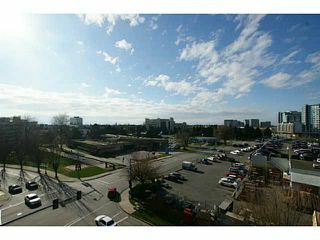 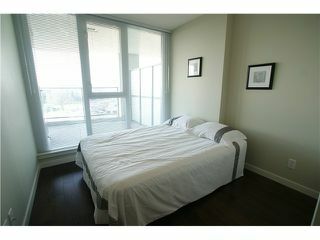 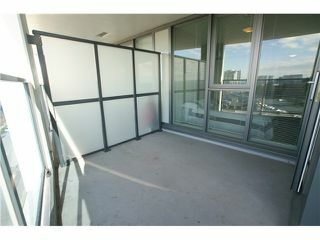 Home is nice & bright & has a fantastic L-shaped balcony that spans the width of the unit & offer open views to the West. 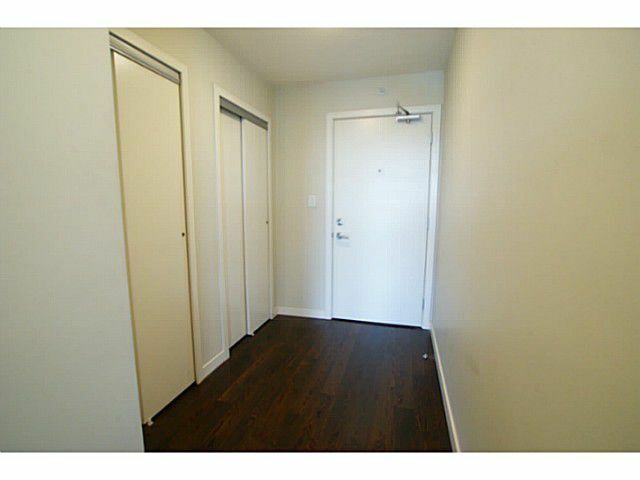 Balance of 2/5/10 year new home warranty. 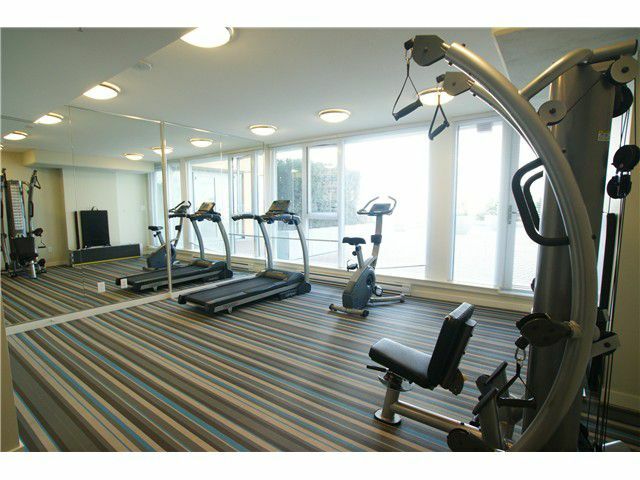 All this in a pet friendly complex that allows for 1 dog or 1 cat with amenities including a exercise room, large courtyard area & lounge / pool table room. 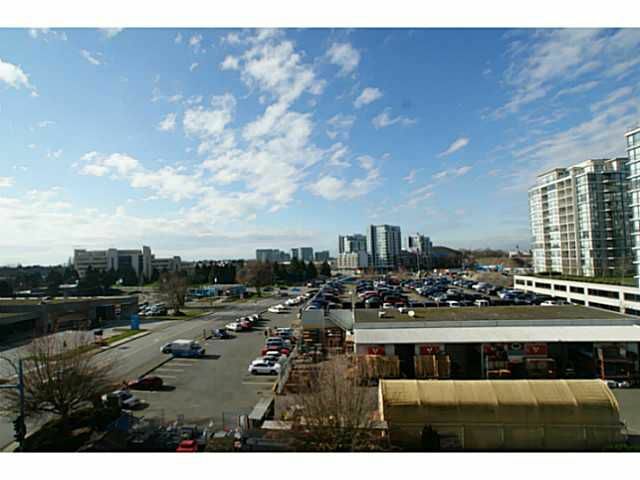 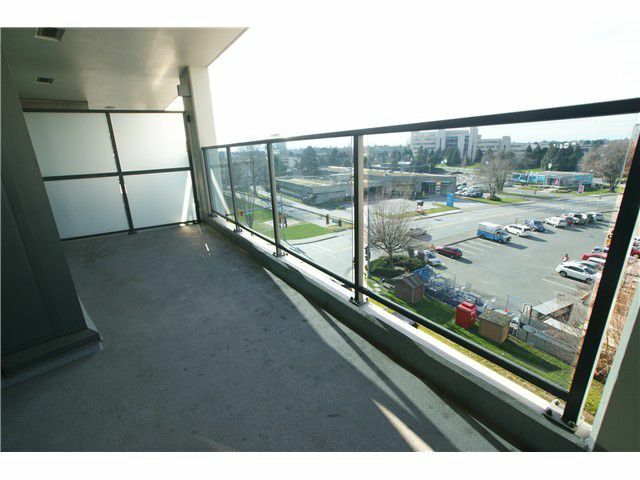 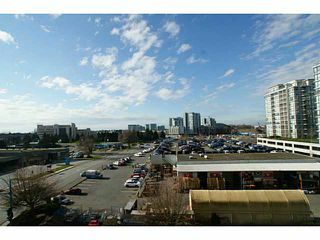 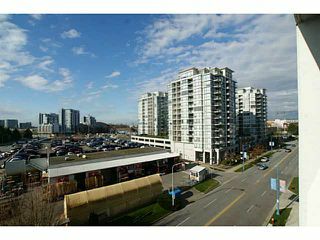 Great location just steps to T&T, banks, buses, Canada Line & the Olympic Oval. Ready to move in!